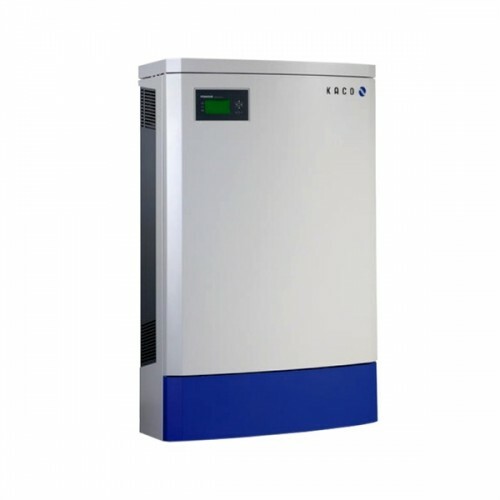 The Powador 30.0 TL3 solar PV inverter is transformerless, 3-phase unit with 25.0 kVA AC power. It combines the utmost efficiency with ultimate uptime for decentralized commercial and utility-scale solar power plants. Thanks to their 3 MPP trackers, the Powador 30.0 TL3 inverters give you extreme flexibility in designing single inverter as well as decentralized PV systems.